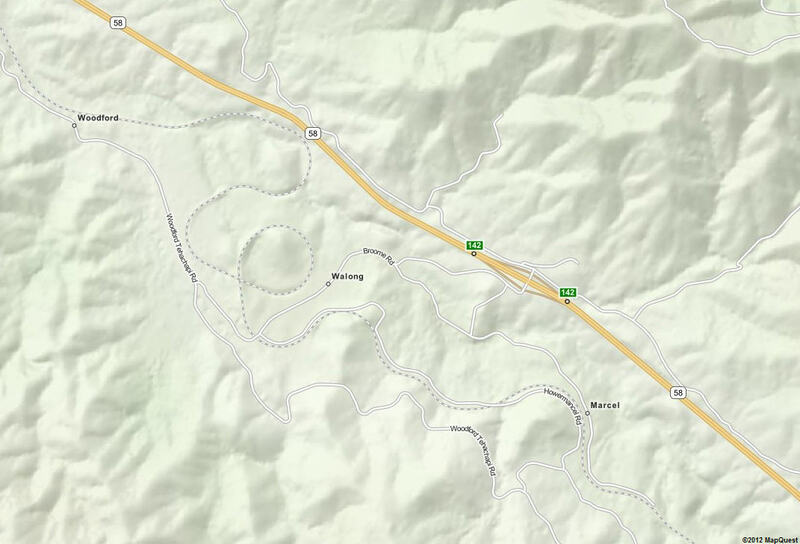 Considered one of the railroad engineering wonders of the world, the Tehachapi Loop is a spiral of railroad track 0.73 miles long which passes over itself courtesy of a tunnel/bridge combination. The Loop allows trains to ascend “The Tehachapi”, the mountain pass at the southern end of the Sierra Nevada Mountains, on an easy grade. The Loop is not a tourist destination. There is a small market three miles away in Keene where various snacks and sandwiches can be had. 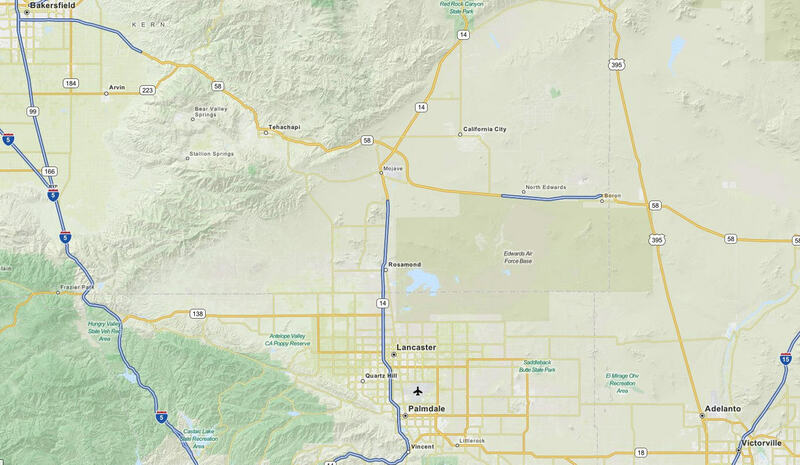 The nearest motels and restaurants are in the town of Tehachapi, roughly fourteen miles away. 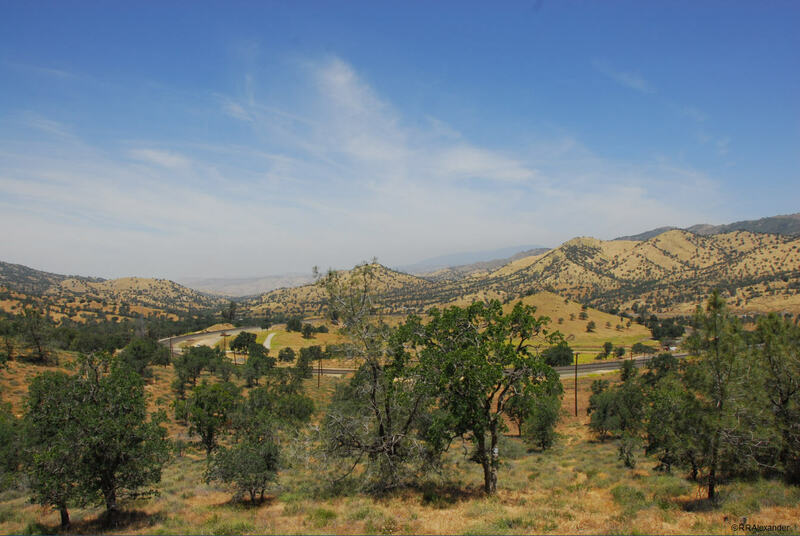 This photo shows a view of the Tehachapi Pass including the conical Walong looking west toward the San Joaquin Valley. 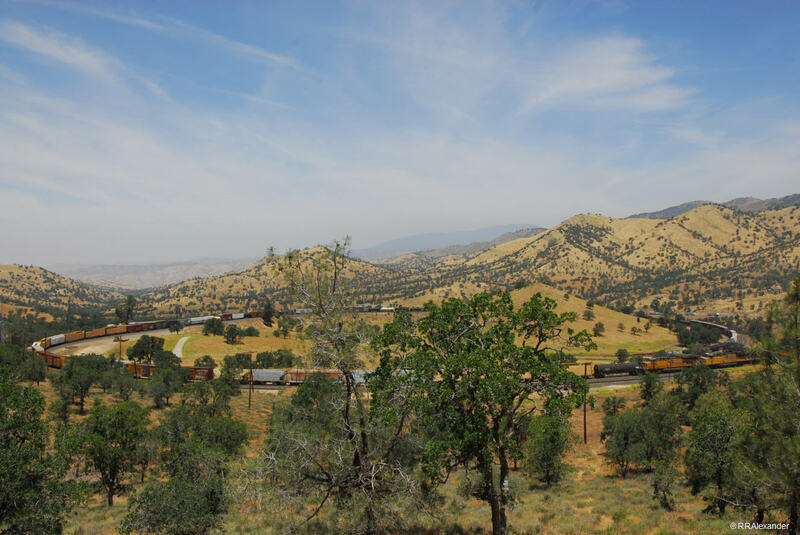 Along with the awesome scenery of the long valleys and rolling hills of the Tehachapi, one can expect a minimum of at least one train per hour, and often more, traveling up or down the grade to cross over themselves on the loop. The photo shown below is of a train passing over itself on the loop. The trains can be heard when they are approaching the loop from either direction, blowing their whistles and giving warning before they can be seen. The terrain will look different depending on the season. The hillsides are typically green in the Spring and brown in Fall and Winter. Before visiting the loop is is always a good idea to check the weather forecast, though it may be unreliable. Winter can bring snow and very cold weather to the pass. Though the pass is in the foothills of the Sierra Nevada mountains, the summer can be unpleasantly hot due to the nearby Mojave Desert.